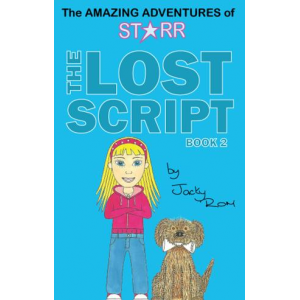 British Drama Teacher turned Author Jacky Rom releases her first Children’s Novel on 26th April 2009. After many years of writing plays she was just about to turn 50 and had the urge to write her first Novel. 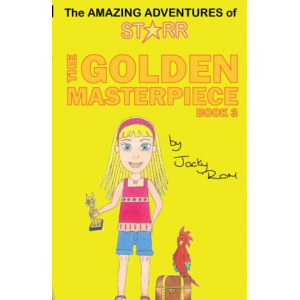 Escaping off to the Caribbean she wrote the first of a series of five books called; The Amazing Adventures of Starr. 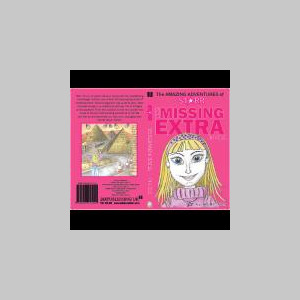 Book 1 is called “The Missing Extra”. It is a Mystery Novel for 9 o 11 yr old girls full of intrigue and suspense.